Washington, D.C. is known for the Smithsonian museums, understandably, since they’re enormous and free! When you step away from the National Mall, you’ll discover there’s much more to see in D.C.! 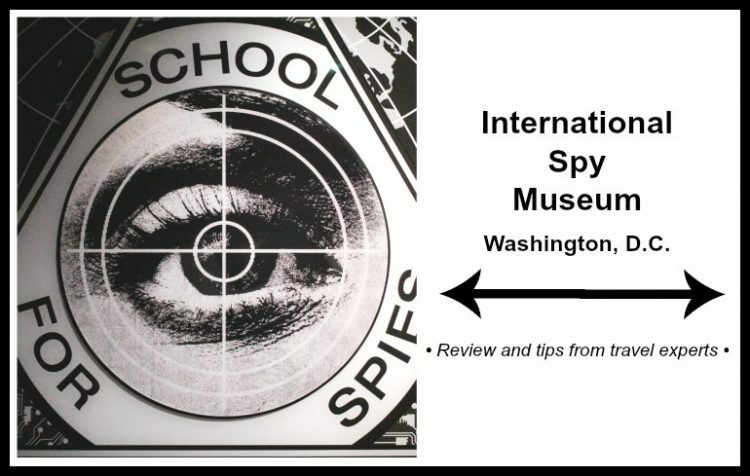 One of the best picks for families is the International Spy Museum, just four blocks north of the National Mall. 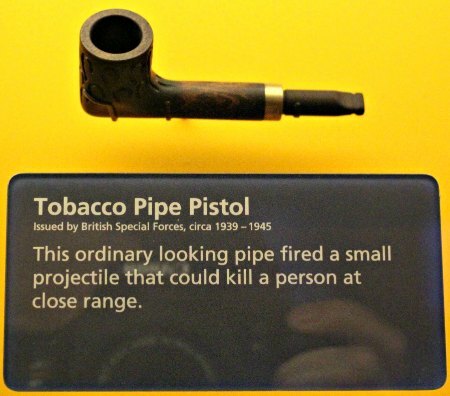 Exhibits take guests on a spy journey that’s eye-opening to say the least. Your visit opens with a “school for spies,” where you learn spy tricks of the trade. Discover how spies “drop” messages for each other. Learn how to spot video surveillance. Test your observation skills. Of course, it’s more than a teaching lab — but that teaching element makes the rest of the exhibits more fascinating. 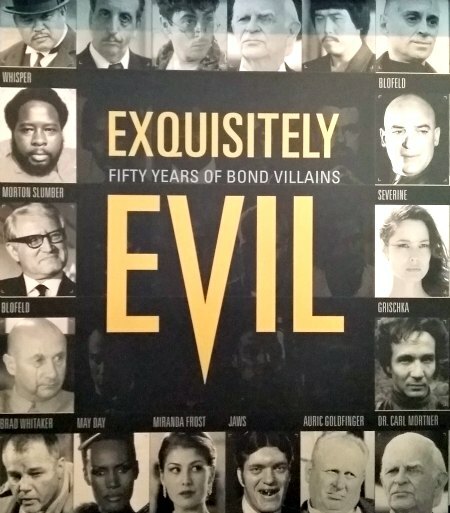 Some of the highlights are the history of spies, a collection of spy equipment used in the past, spying and international politics (think debugging embassies across the world), and, of course, a James Bond exhibit. Who doesn’t want to be Agent 007 at least for a few minutes? The International Spy Museum is not geared just for adults. Child friendly exhibits — recommended for ages 7+ — keep it interesting. There’s even a spy tunnel kids can crawl through (to spy on visitors below)! There’s more at the website about family friendly exhibits, including a downloadable “Family Guide” designed for younger spies and their parents. The museum is most crowded during peak vacation times like summer, spring break, Thanksgiving and Christmas. Weekends also tend to be more crowded since Washington is a popular weekend getaway. The museum staff recommends visiting at other times of the year. If you’re in D.C. during peak times, visit the International Spy Museum in the morning. It’s most crowded between 1 and 4 p.m. Hours: Hours vary each day, and the museum is closed Thanksgiving and Christmas days. Check the website for operation hours the day you plan to visit. Allow a minimum of two hours to enjoy this museum. Our group, all adults, spent 3 hours here and could have stayed longer. Ticket prices: There are a number of ticket options and packages available directly through the spy museum. 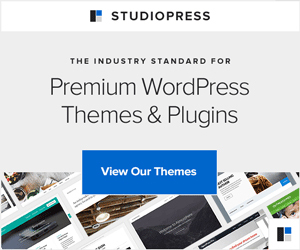 Groupon discounts are often available (check blackout dates). Recommended ages: Museum staff recommend the museum for adults and kids ages 7+. I agree with them — the topic might be hard for younger kids to understand (and thus not keep their attention). It also gets crowded and is not particularly stroller/toddler friendly. However, all ages are welcome. A Budget-Friendly Alternative: If you don’t have the time for a full museum visit, or it’s too expensive, consider the Spy in the City experience instead. At the museum ticket desk, rent a GPS-interactive device to solve a spy mystery in a one-mile area surrounding the museum. Yes, you can put your spy skills to the test as you solve a mystery. As much as I enjoyed the spy museum, I really want to go back for the spy experience! There’s just something cool about getting to “be” a spy, don’t you think? Now…. who wants to be my “M”? Oh man, I would have loved this when I was a kid. I was completely obsessed with the Goldeneye video game so you better believe I would have been all over that James Bond exhibit! It’s a great museum! So much fun — and I’m like you, this would have been a blast when I was a kid.